Commercial drones, also known as unmanned aerial vehicles (UAVs), are increasingly being used across industries. Like their popular recreational counterparts, these drones are able to fly to substantial heights and over great distances. As a result, there are growing safety and security concerns associated with commercial drone use. Insurance companies are responding, using available data to create drone insurance policies and refine risk management practices to ensure that commercial UAVs are being used safely. A drone’s GPS system allows the operator to maneuver it over 400 feet in the air, and to distances beyond the scope of human sight. The problem is that because of these capabilities, a drone can be piloted out of range of the operator’s visual control, increasing the potential for accidents that result in injury or property damage. Drone insurance coverage seeks to remedy this by encouraging education and licensure for drone operators, as well as providing a range of coverage options to protect against accidents. 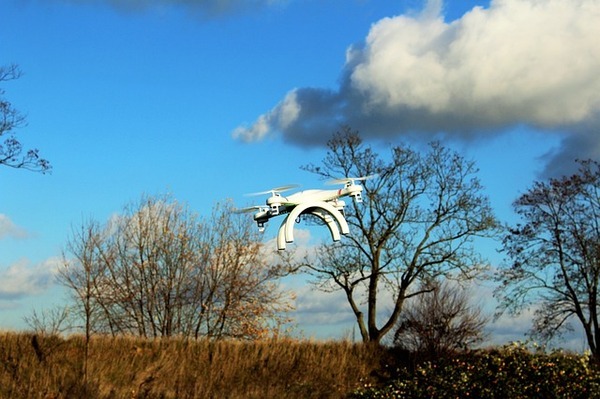 Security-wise, the main concern with drone use is the issue of privacy rights violation. Privacy rights are not easily defined, which makes it more difficult for insurance companies to protect businesses and the general public. When you talk about the right to privacy, you are referring to the idea that an individual’s personal information and activities are protected from the scrutiny of the public by law. Technically, there is no explicit right to privacy in the United States Constitution, though some of the amendments do provide some protections. More often, privacy rights are protected by state laws, such as HIPAA, which protects a person’s health information, and various privacy statements and policies enforced by the Federal Trade Commission. While the public acknowledges the many benefits of using drones for commercial purposes, including surveillance and security, they are also increasingly worried that these machines will begin to invade their private lives. Many industries, including real estate and security firms, are starting to make use of commercial drones to photograph or film properties that they are marketing or protecting. The possibility that those same cameras will capture people on private property, or even within their homes, is ever-present. 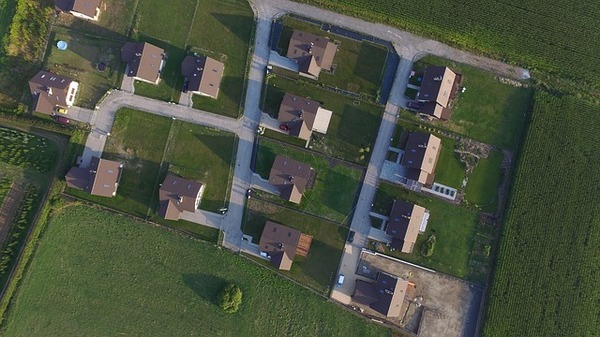 It’s difficult for drone operators to ensure that their machine is not recording a person in their residence or on their property. However, intent is a significant part of violating privacy rights. For drone operators, ensuring that local authorities are aware of when, where and how the drone will be used is essential. Also, it is necessary to have a well-rounded drone insurance policy that will protect your business from any liability if a drone does capture an image that violates the privacy rights of others. 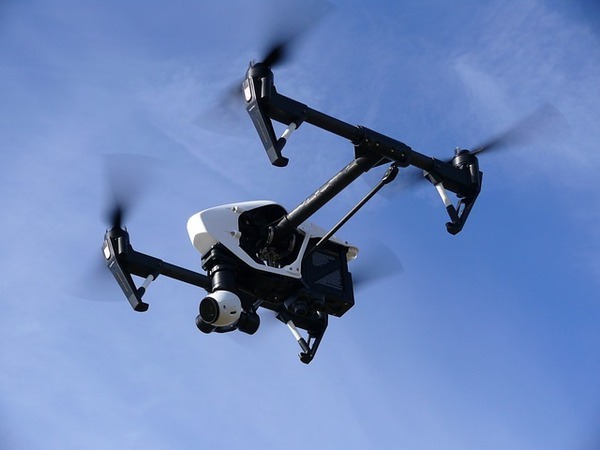 As commercial drone use surges, the risks for accidents and incidents, including those involving privacy rights violation, will also increase. Having your business’ risks assessed and securing the right drone insurance coverage will help to protect your business.